If you’re not living in one of the countries where today is a public holiday – that’ll be the UK, the Netherlands and the US – then today is just like any old Monday, that is, the worst first day of the working week. 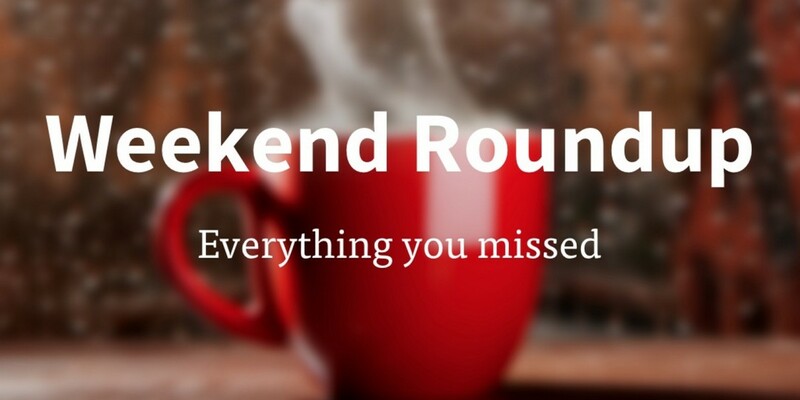 To get you up to speed, we’ve put together a list of everything that happened in tech land this weekend while you were doing other things. All you need to do is make yourself a drink, clear ten minutes in your schedule and check out the links below.